Sylvia Plath (October 27, 1932 – February 11, 1963) was an American poet, novelist, and short-story writer. Born in Boston, she studied at Smith College and Newnham College at the University of Cambridge before receiving acclaim as a poet and writer. She married fellow poet Ted Hughes in 1956, and they lived together in the United States and then in England. They had two children, Frieda and Nicholas, before separating in 1962. 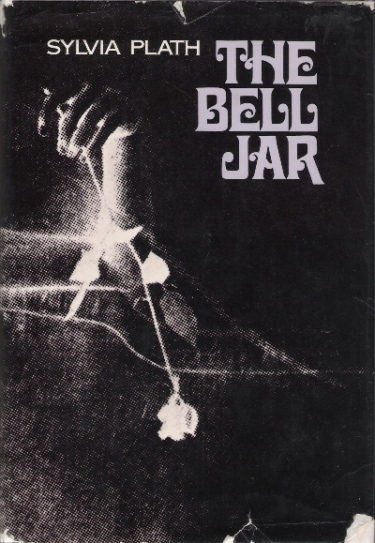 Plath is credited with advancing the genre of confessional poetry and is best known for two of her published collections, The Colossus and Other Poems and Ariel, and The Bell Jar, a semi-autobiographical novel published shortly before her death. In 1982, she won a posthumous Pulitzer Prize for The Collected Poems.--Wikipedia. Epub 20160540.epub If you cannot open a .mobi file on your mobile device, please use .epub with an appropriate eReader. Mobi/Kindle 20160540.mobi Not all Kindles or Kindle apps open all .mobi files.